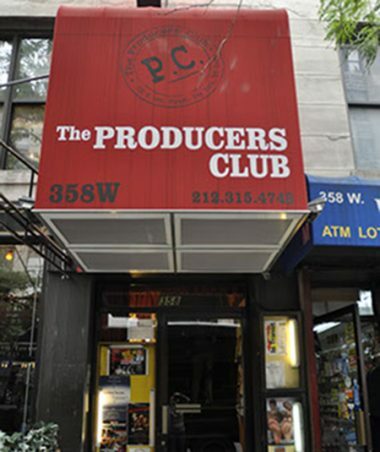 Walking distance from Times Square, The Producers’ Club is the Theater District’s landmark Off Off Broadway playhouse in New York City. 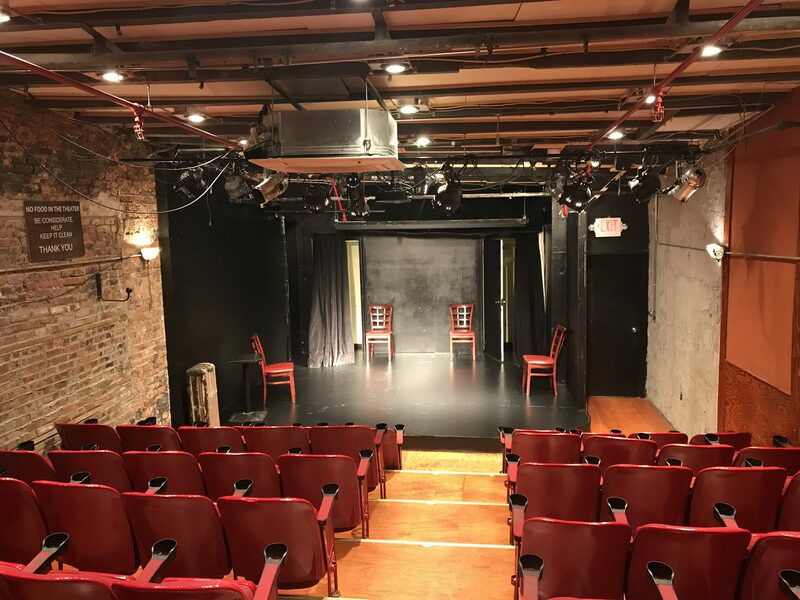 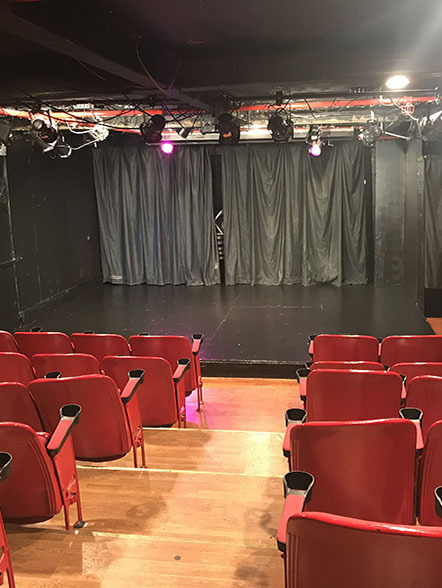 With five fully equipped theaters that convert into HD screening rooms, a Bar and Lounge, and three beautiful Studios, The Producers’ Club is a conveniently located hub for artists of all disciplines to showcase their craft. 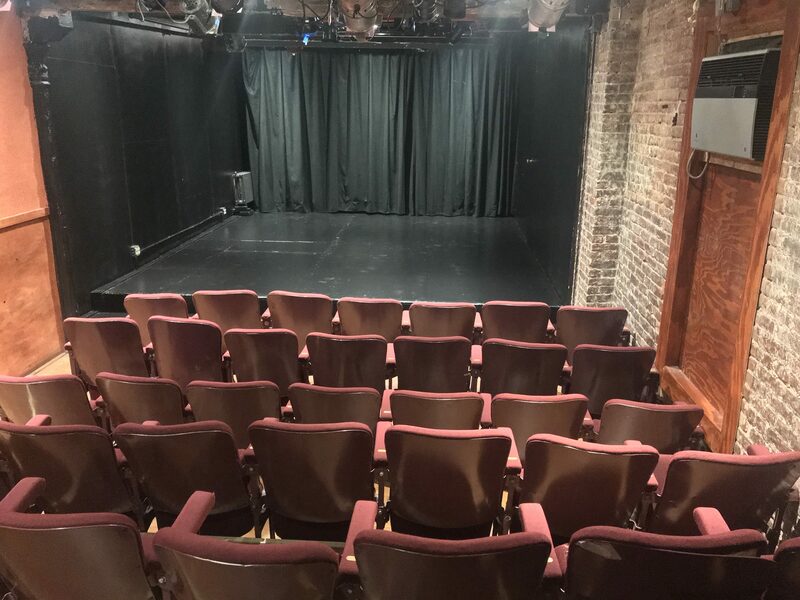 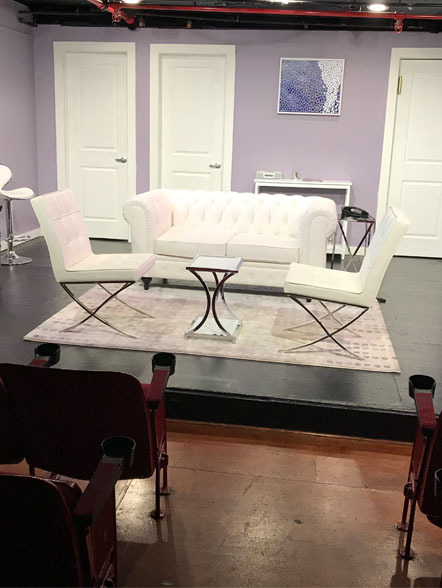 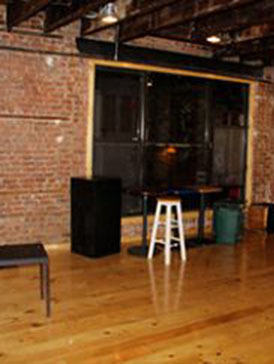 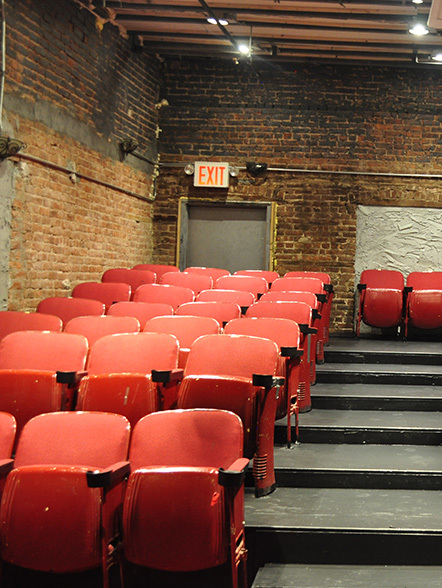 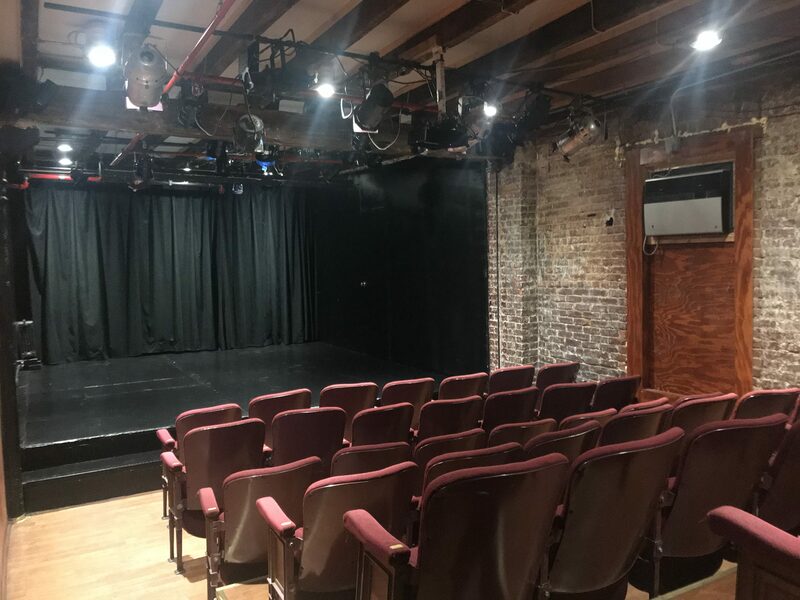 At The Producers’ Club, you’ll not only have space in Midtown Manhattan for your creative projects, but a supportive community with an expansive industry network, experienced, knowledgeable staff, and competitive all inclusive rental rates with no hidden costs.